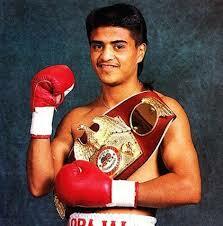 World Championship Boxing is back! And in this episode we discuss the three greatest performances of MIGUEL CANTO. World Championship Boxing is back! And in this episode we discuss the three greatest performances of MICHAEL NUN​N. World Championship Boxing is back! And in this episode we discuss the three greatest performances of SERGIO MARTINEZ. World Championship Boxing is Back! And in this episode we discuss the three greatest performances of ULTIMO SUGAR RAMOS. World Championship Boxing is Back! 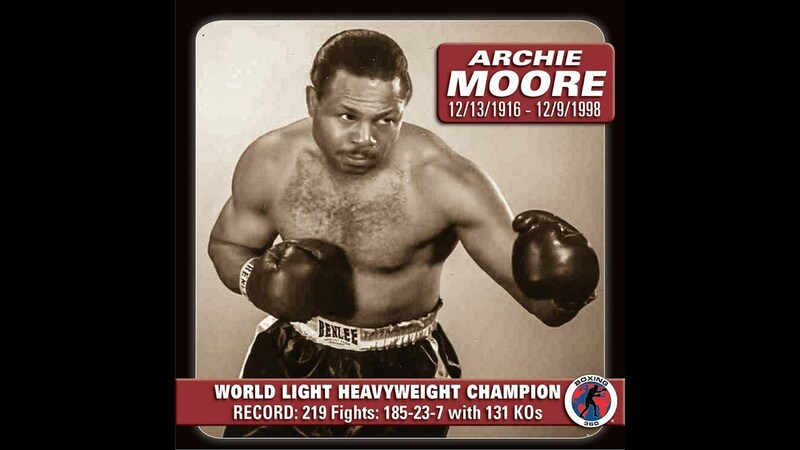 And in this episode we discuss the three greatest performances of ARCHIE MOORE. World Championship Boxing is Back! And in this episode we discuss the three greatest performances of DANIEL ZARAGOZA.